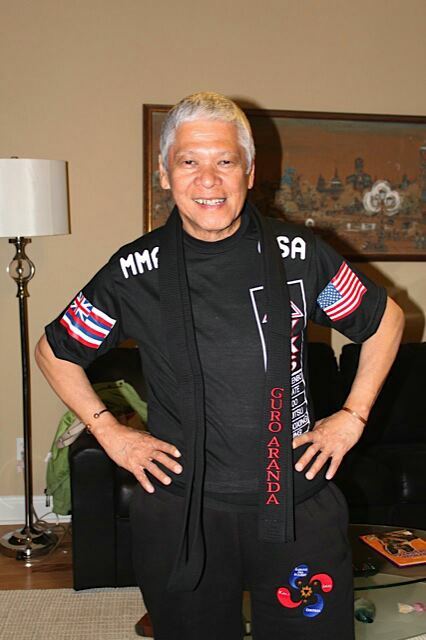 His Filipino’s Martial Arts was inpectable and part of the Kajukenbo Family. and Banquet in October 20, 2011 Shreveport, Louisisana. wherever he is, he is only spreading happiness. And that’s how we will remember you.